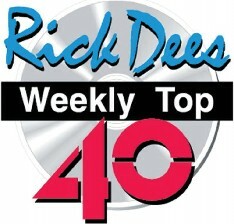 Rick Dees Weekly Top 40 is an internationally syndicated radio program created and hosted by American radio personality Rick Dees. It is currently heard on over 200 radio stations worldwide and the American Forces Network. Top Downloads - The hottest music, ringtones, TV shows and videos being downloaded from the Internet. Planet of the Apps - the latest news on mobile smartphone applications. 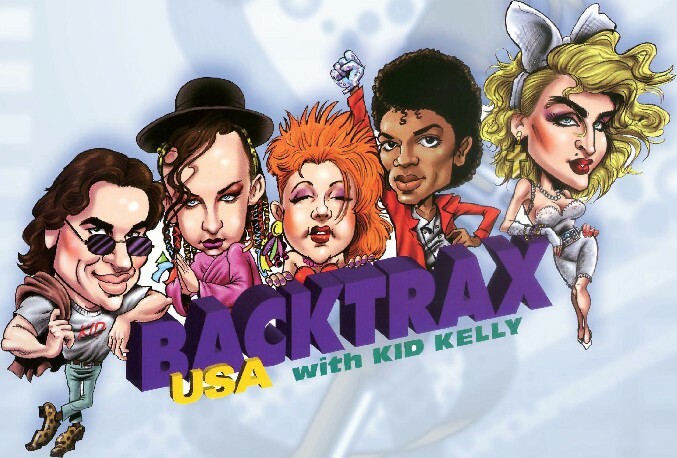 Backtrax USA is a two-hour radio program hosted by former WHTZ (Zl 00) DJ Kid Kelly that premiered in December 1992. 99.3 KDRM gives you REAL Interactive Radio! Carson Daly is turning your weekends into a non-stop music party, playing the 30 most-listened-to songs of the week. Driven by exclusive artist interviews and the hottest show features, The Daly Download brings a new twist to radio by taking listener interactivity to another level. Join us Sunday nights from 6p to 1 Op for the Daly Download with Carson Daly on 99.3 KDRM!